Colour: Ranging from golden yellow to pale brown, with occasional pinkish hues. Grain: It is an even textured, generally straight grained wood, ideal for suited for interior applications. Origin: Coastal ranges and tablelands of northern New South Wales. Colour: It has a warm nutty colour, the heartwood being pale brown, and the sapwood much paler. It is generally lighter in colour than Coastal Blackbutt. Grain: It has an even texture with a usually straight grain and its main feature is gum veins. Colour: The colour ranges from pale brown and golden hues to light cream with a slightly pink tint. Grain: It has a narrow grain pattern. ​Colours: Range from creams and straw to pale browns. 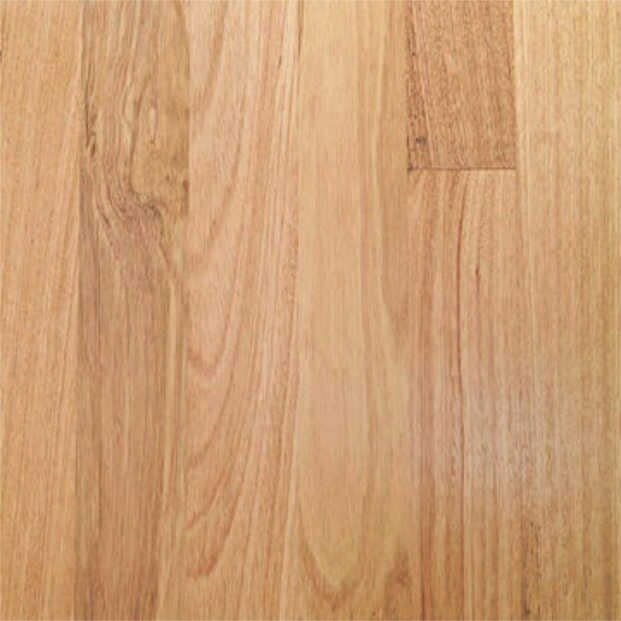 Origin: ​Victorian ash is a blend of two hardwood species from the alpine areas of Victoria, Tasmania and New South Wales. The proportions of each species can vary considerably. Colour: It has a relatively consistent colour, ranging from pale pink to pale straw. Grain: It has a course texture and a usually straight grain, but can also display fiddleback markings and have visible gum veins. Origin: Golden Oak is a blend of Viminalis, Fastigata, Messmate, New England Blackbutt, and Brown Stringybark from the Highlands of NSW. Colour: Colours range from striking golden yellow hues through to husk brown and cream accents. 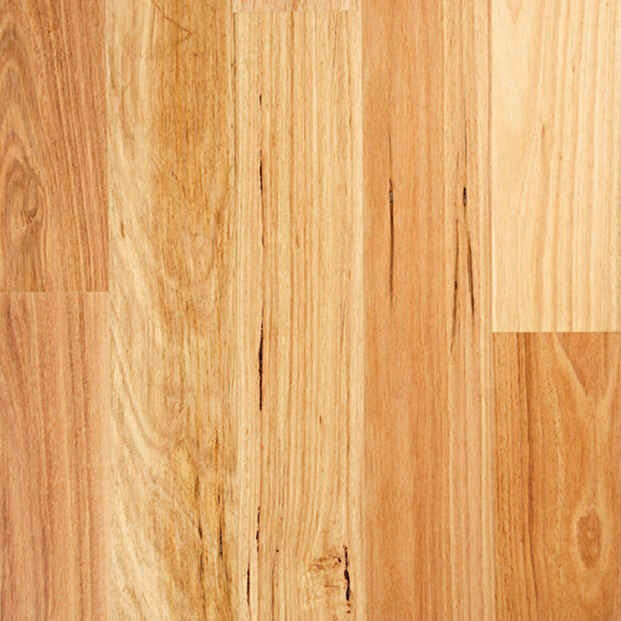 Origin: Messmate is a hardwood native to Tasmania & Victoria and the tablelands of New South Wales and southern Queensland. Colour: Messmate varies in colour from pale browns through to light yellows with subtle hints of peach. Grain: A species rich and warm in detail, it has an even, moderately coarse texture. The sometimes interlocking, straight grains feature beautifully defined rings. Gum veins are quite common. Origin: This is found in the New England region of NSW. Colour: Colour varies from soft yellows and pinks to pink-browns. Grain: The texture is medium and even, with great swirls of grain and prominent growth rings. * This timber lend itself very well to staining which enhances the grain beautifully. Colour: Colours vary from light brown to pale pink in colour. and Yellow Stringybark from yellow to brown with pale accents. Grain: Grain is generally uniform and straight but occasional interlocking can produce attractive features, gum veins and bug holes are common. Origin: Tasmanian oak encompasses three species of Eucalyptus trees that grow in the mountains of Tasmania, Victoria and south east NSW. Colour: It is light-coloured, ranging from straw to light reddish brown with intermediate shades of cream to pink.